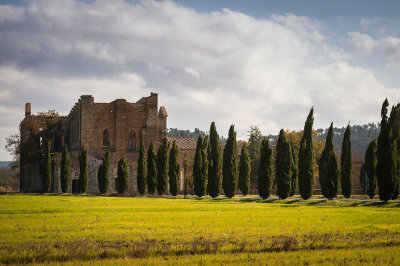 Book your holiday in May 2015 and get 10% off!  Visit Tenuta di Papena's profile on Pinterest. Krista&Perry, a dream wedding I will never forget! Peach Pink Wedding… so fresh, so pretty! !